Fox's Brian Kilmeade implores Trump not to tweet about North Korea, "just to stay out of it for now"
On March 18, police officers in Sacramento, CA, gunned down Stephon Clark, an unarmed 22-year-old black man and father of two, in his grandmother’s backyard, sparking protests and drawing nationwide media coverage. Fox News’ reporting on the shooting has almost entirely focused on the most disruptive protests, diminishing the message of the demonstrators while portraying them as intimidating and lawless. One Fox correspondent also said the reactions to Clark’s death could actually end up harming police officers, pointing to the officer who killed Michael Brown in Ferguson, MO, as an example. 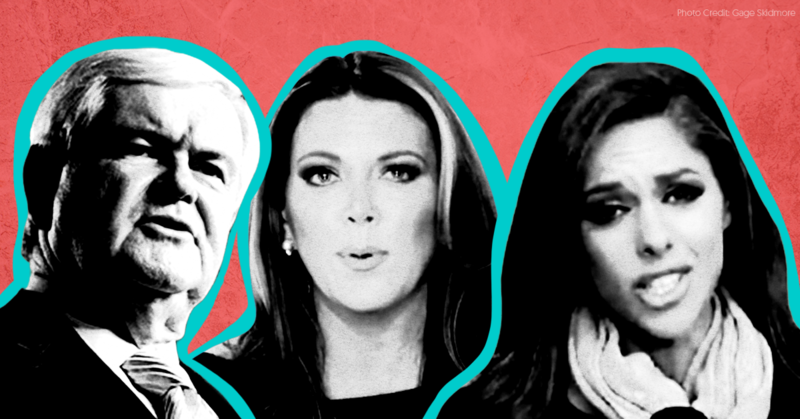 Other national cable news networks provided well-rounded depictions of the March 27 protests and allowed the protesters’ voices to be heard. 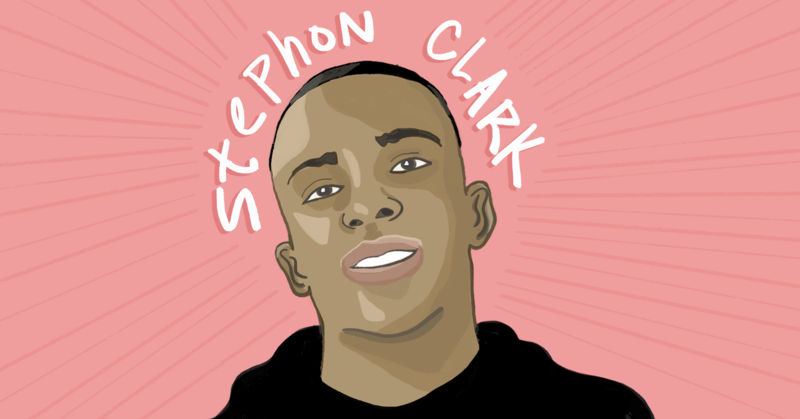 MSNBC’s Joe Fryer described footage in his report as “Stephon Clark’s brother Stevante bursting into the council chambers” while “some in the crowd called for calm.” The MSNBC report showed clips of activists describing the pain in their community after the fatal shooting and included an interview with Clark’s grandmother. CNN correspondent Dan Simon highlighted the more chaotic aspects of the protests while also underscoring the “impactful moment” when activists voiced their discontent. Reporter describes March for Our Lives protesters as more peaceful than Clark protesters. Fox correspondent Alicia Acuna reported on Saturday that she “did not see instances where there was a lot of anger expressed” at the March for Our Lives and that protesters there “were relatively peaceful.” By contrast, Acuna commented, “That is far different from what they saw last night” in Sacramento, with the report cutting to video of protesters yelling while surrounded by police. Fox report focuses on critics of protests outside a Sacramento Kings game, including one man who hyped demonstrators as violent. Fox correspondent William LaJeunesse spoke to people attending a March 22 Sacramento Kings game who were temporarily blocked from entering the arena and who complained about the inconvenience imposed upon them by the protesters. One man commented, “The violence kind of muddles the message,” and LaJeunesse reported that one man was knocked unconscious. Fox & Friends sensationalized Sacramento City Hall protests, repeatedly playing footage of protesters jumping on tables. Fox & Friends' coverage of the March 27 demonstrations focused on footage of protesters yelling and standing on tables. Fox’s Jonathan Hunt: Protesters “have targeted the Sacramento Kings.” Fox co-host Sandra Smith introduced a report on the March 27 protests by commenting that the “protesters [were] standing on tables demanding answers.” She and correspondent Jonathan Hunt both reported that protesters also “targeted the Sacramento Kings.” In an earlier report, correspondent Trace Gallagher had mentioned that the Kings supported the protests, but Hunt failed to include that context in his coverage. A Fox correspondent compared Clark to Michael Brown, emphasizing that the officer who killed Brown “lost his job, got numerous death threats, and still lives in relative isolation.” After reporting on the facts surrounding Clark’s murder, Gallagher made a foreboding comparison between Clark and Michael Brown and seemed to portray Brown’s killer, Darren Wilson, as a victim.